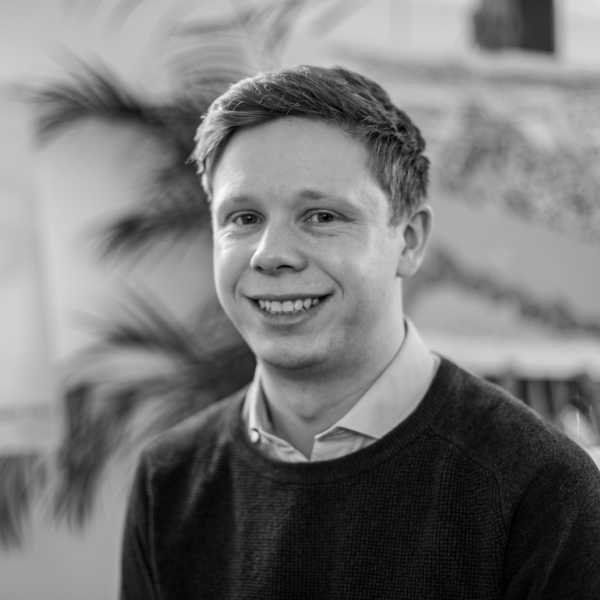 We have always been passionate about giving young people invaluable experience to help shape their careers in property and, most recently, we’ve welcomed Nottingham Trent student, Elliot Squire, to our team. 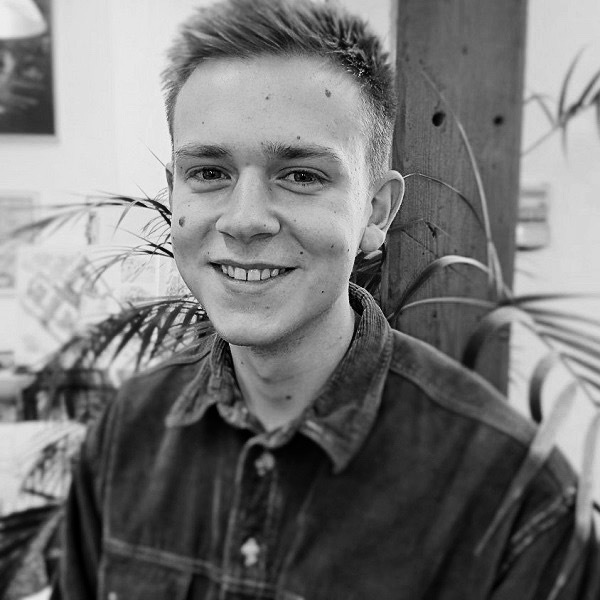 As he prepares to finish his placement year with us, he reflects on his time at Blueprint. Blueprint’s sustainable, design led approach to development inspired me to apply for the placement role. Having read Blueprint’s Footprint policy prior to applying, I knew it was a philosophy that I could get behind. As well as this, I was extremely keen to get exposure to projects such as Trent Basin, a pioneering scheme within the wider regeneration of Nottingham Waterside. During my time here, I have gained a varied and deep insight into Blueprint’s work, for example getting experience through carrying out appraisals and contextual analysis research for future pipeline projects and using the Footprint policy to complete sustainability assessments of projects. I have also handled the letting and asset management work for a small portfolio of industrial units, which will eventually be developed on. I have really enjoyed the whole learning experience, spending time shadowing senior development surveyors and attending meetings, my time here was invaluable. I was able to see how projects can change in design review meetings and observe how important decisions are made and funds are released to developments in Blueprint Board meetings. However, the most valuable thing that I learnt was about the wider development process. Blueprint has projects in different stages, so I was lucky to get lots of exposure to varying timelines and stages of schemes. I have also discovered more innovative development structures such as the custom build model in Blueprint’s Fruit Market scheme and the contractual and financial process that goes along with it. More generally I have learned the importance of creating good places for people to enjoy in the long term, always maximising the use of brownfield land in a sustainable and innovative way. Observing development and the property industry in the real world is easier to absorb than in a classroom setting. Being exposed to the everyday work makes a big difference to how much you are actually learning. Everything that I learnt and experienced at Blueprint, I will be able to take forward with me in my final year at University in September and it will be beneficial in meeting my aspiration of being a Chartered Development Surveyor. Ideally, one day, I would like to work for a company which delivers sustainable urban regeneration projects, just like Blueprint.